It is Day 675 and a Saturday. Saturdays are made for dancing so I thought I might sneak in a short G.O Dance Break moment on the eve of Christmas Eve. It’s bit of a playful moment that also confirms that G.O has some very agile hips. 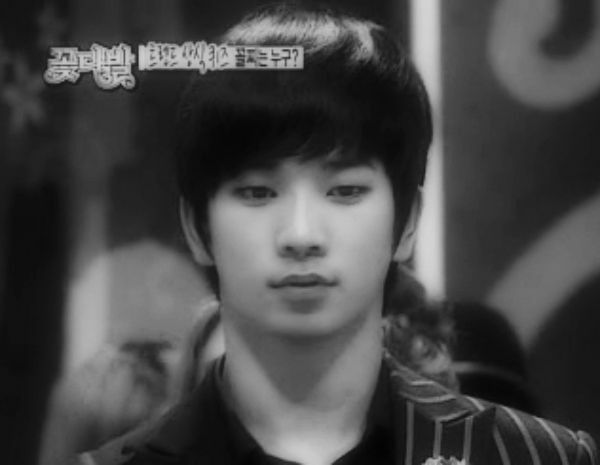 Let’s travel back to 2010 where on 26 September MBLAQ guested on MBC’s Flower Bouquet where G.O gave us his interpretation of Hyun_A’s provocative dance move from her song, Change. 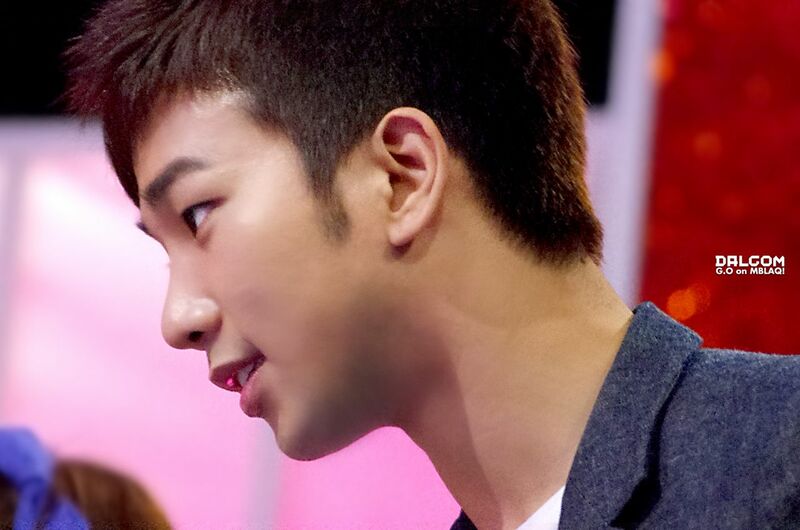 Categories: G.O Military Discharge, MBLAQ Musings, The G.O Files | Tags: G.O, G.O images, G.O on Television, G.O on Variety, Hyun_A, 정병희, 지오, Jung Byung Hee, Jung Byung Hee images, Korean Variety Shows, Korean Variety Television, MBC Flower Bouquet, MBLAQ G.O, MBLAQ G.O images, MBLAQ G.O on Television, MBLAQ G.O on Variety, Secret Zinger | Permalink.